St Thomas, still recovering from Hurricane Irma experienced flooding during Hurricane Maria. 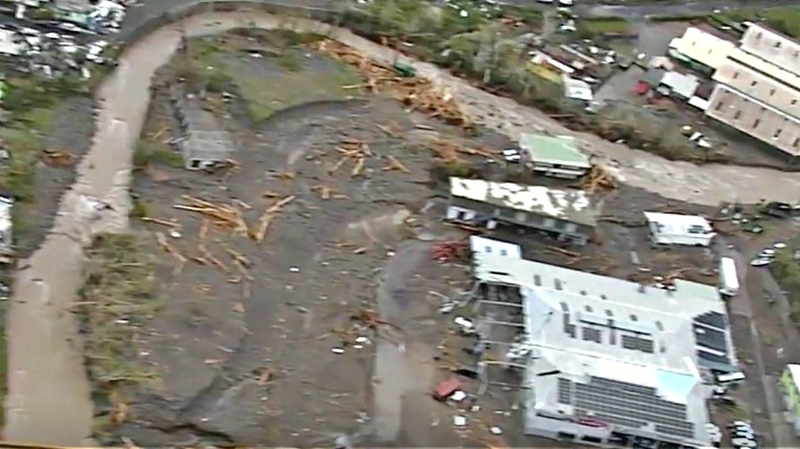 While the British Virgin Islands were spared another round of devastation from Hurricane Irma, the US Virgin Islands was, from all reports, severely impacted. 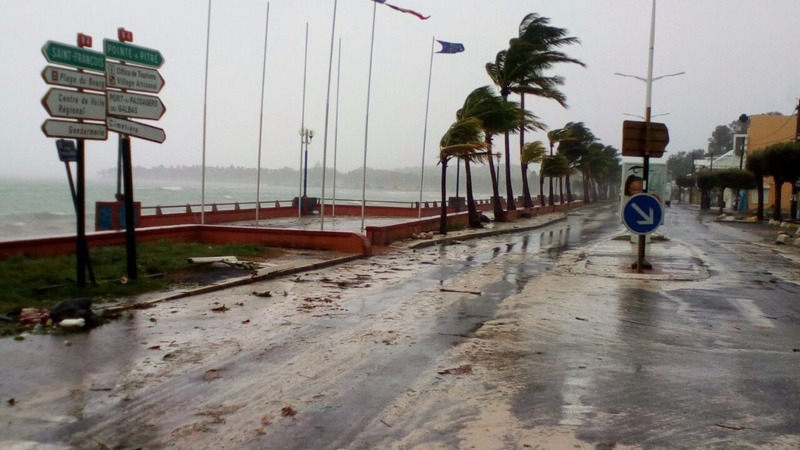 St Croix, in particular, is said to be reeling from the storm with several buildings damaged and streets flooded. Hurricane Maria’s eyewall was projected to pass over the southwest quadrant of St. Croix, meaning the island was expected to experience the highest possible wind levels from the Category 5 hurricane as well as massive storm surge. 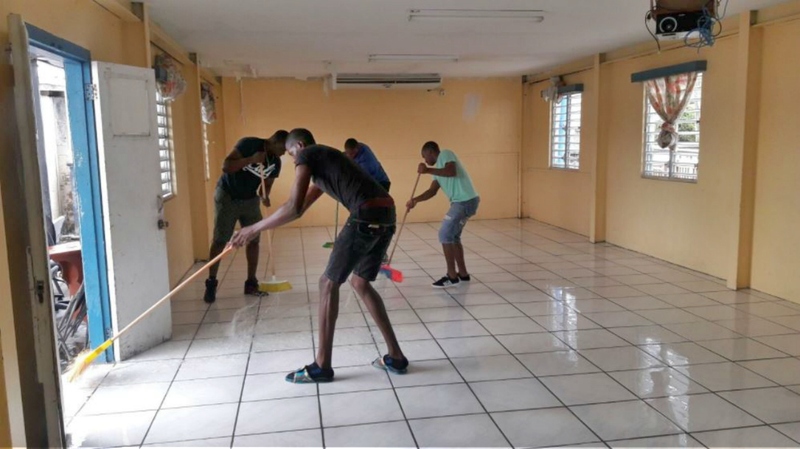 The roof of the Universiy in St Croix reportedly ripped off and according to one man who did a Facebook Live tour this morning in the capital of Frederiksted, there is widespread flooding and destruction of properties across the island. The hospital and airport are still standing. The Hospital in St John is said to be no longer operational. 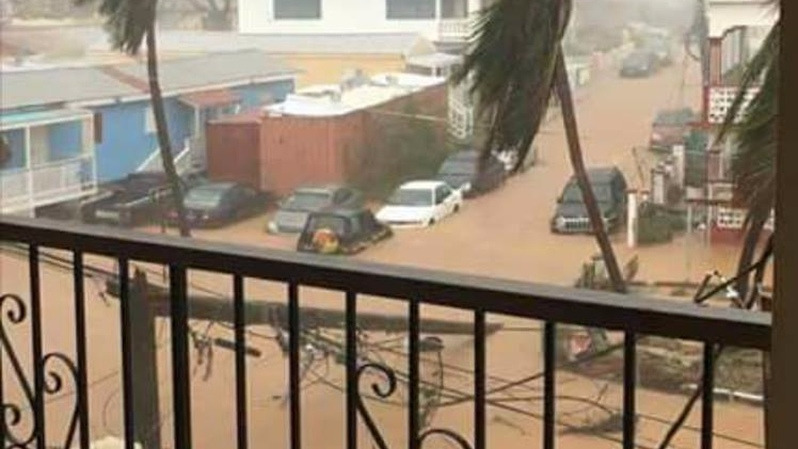 The island of St Thomas has also experienced widespread flooding.